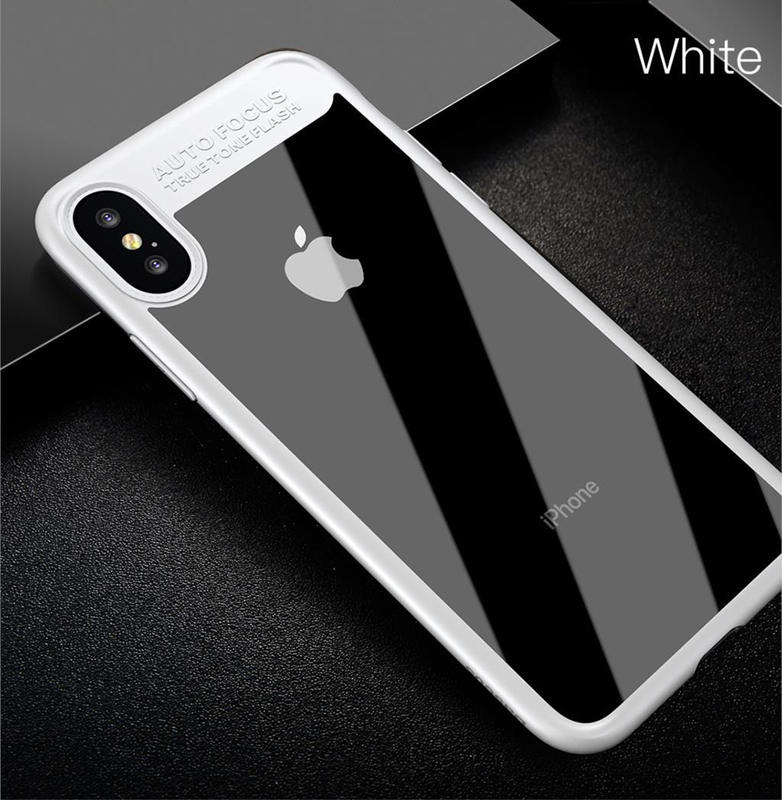 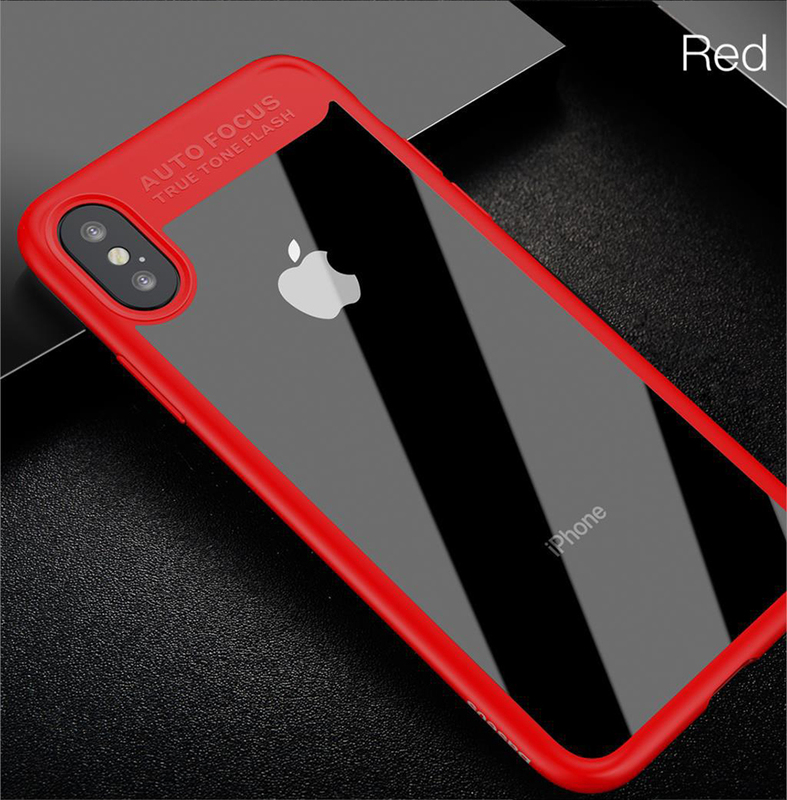 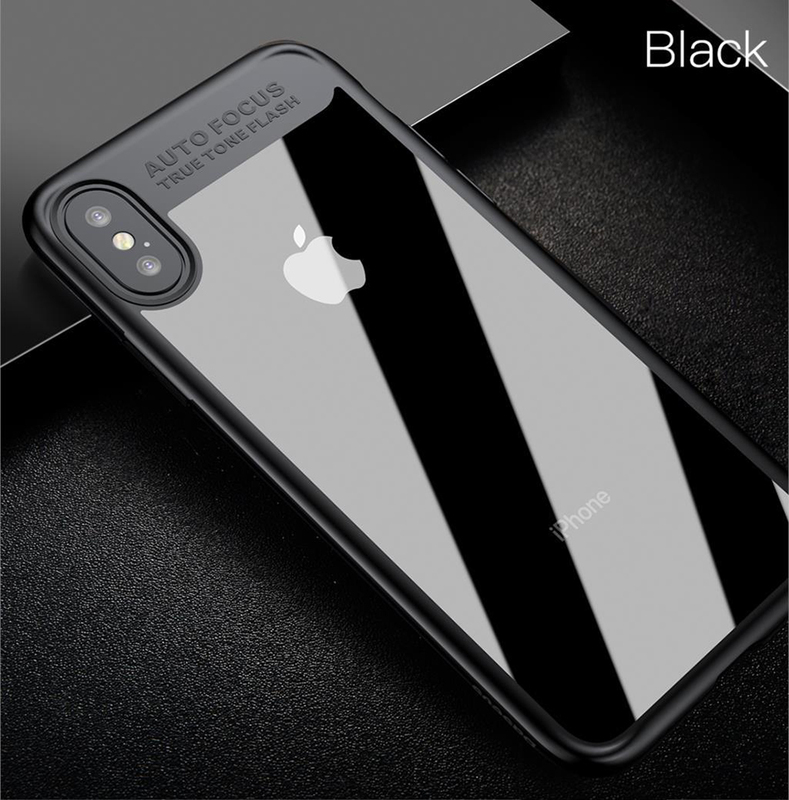 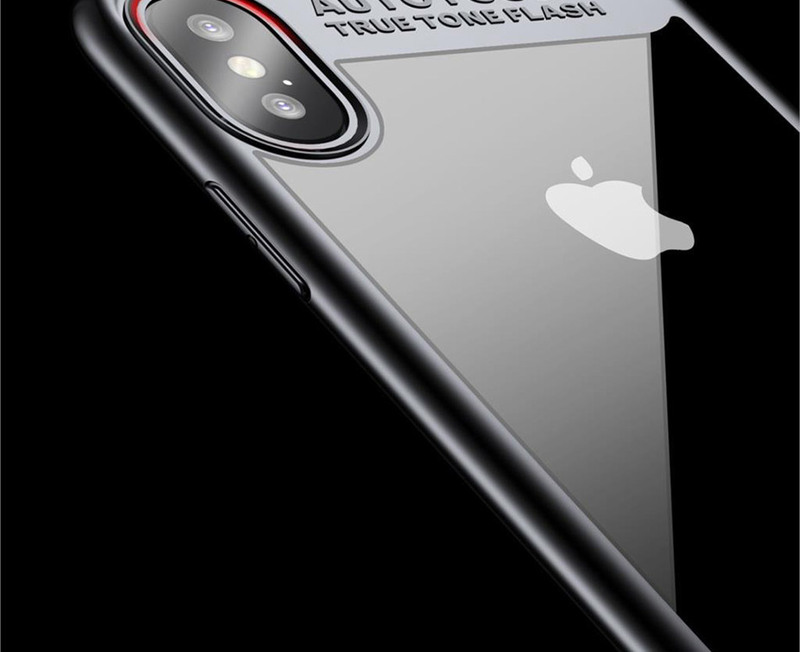 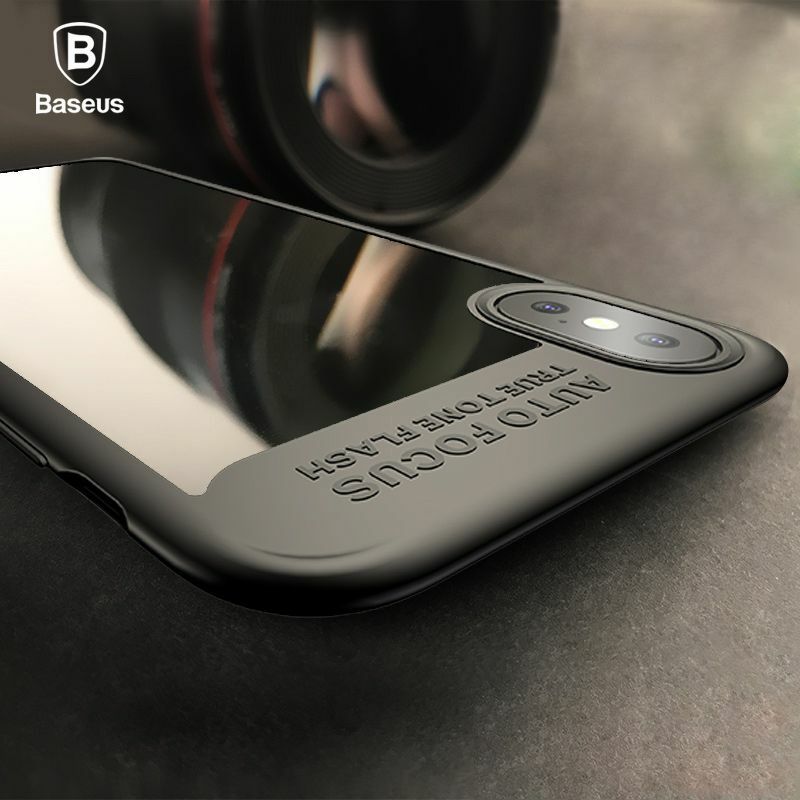 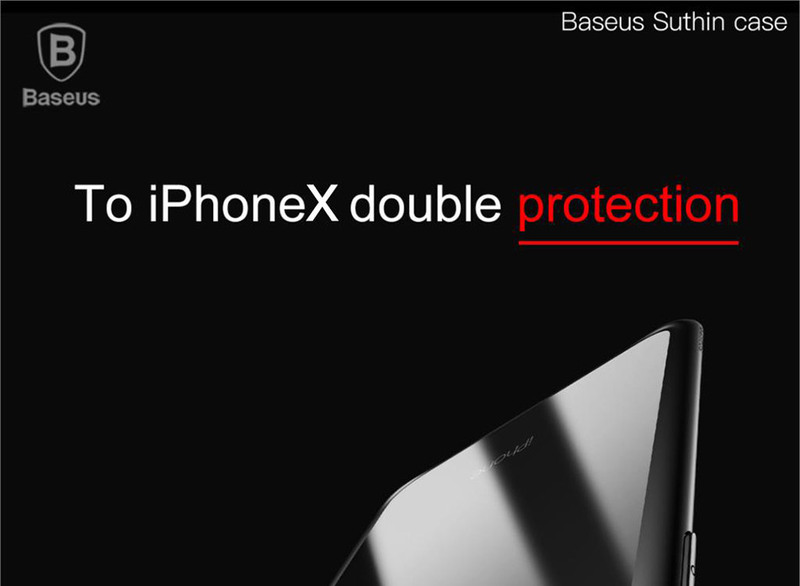 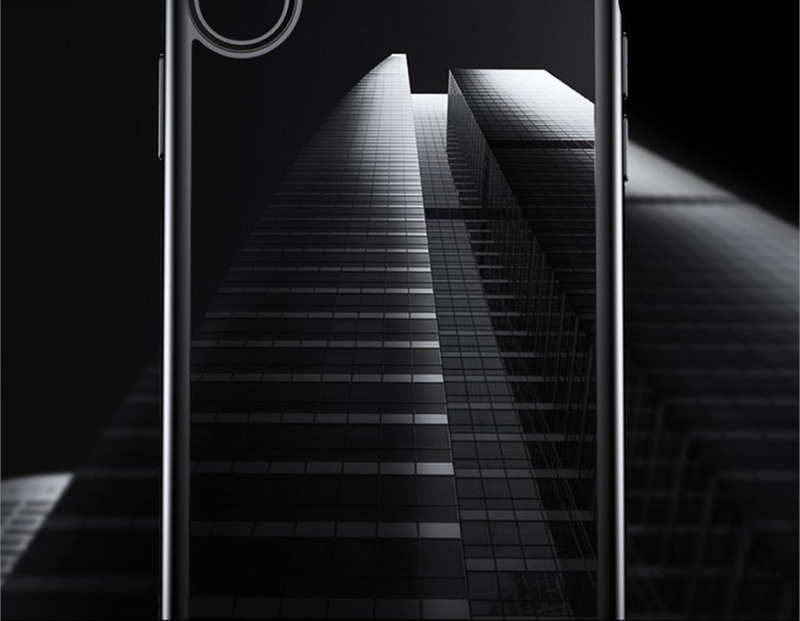 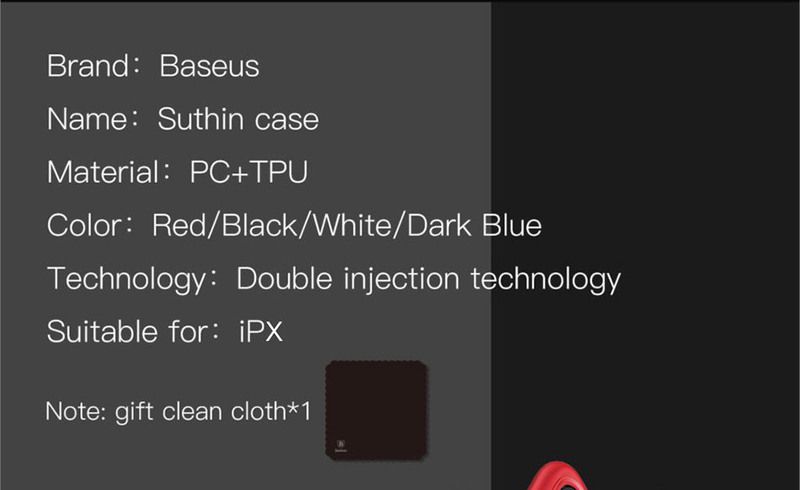 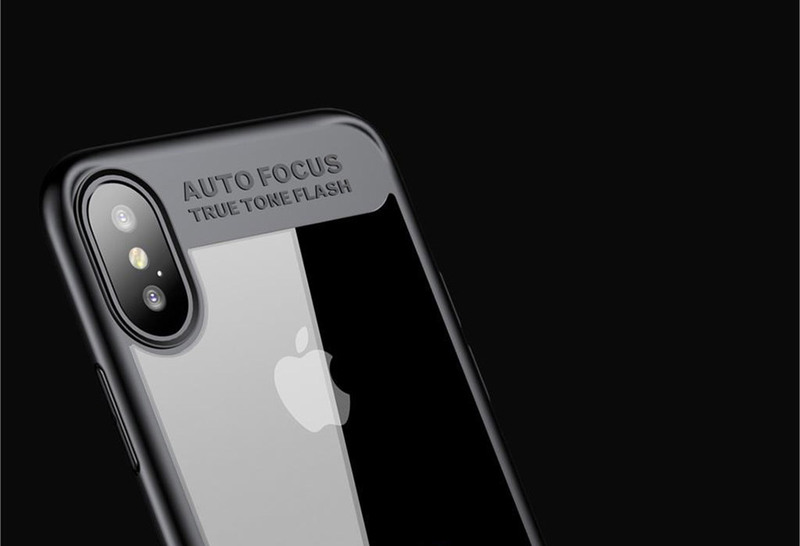 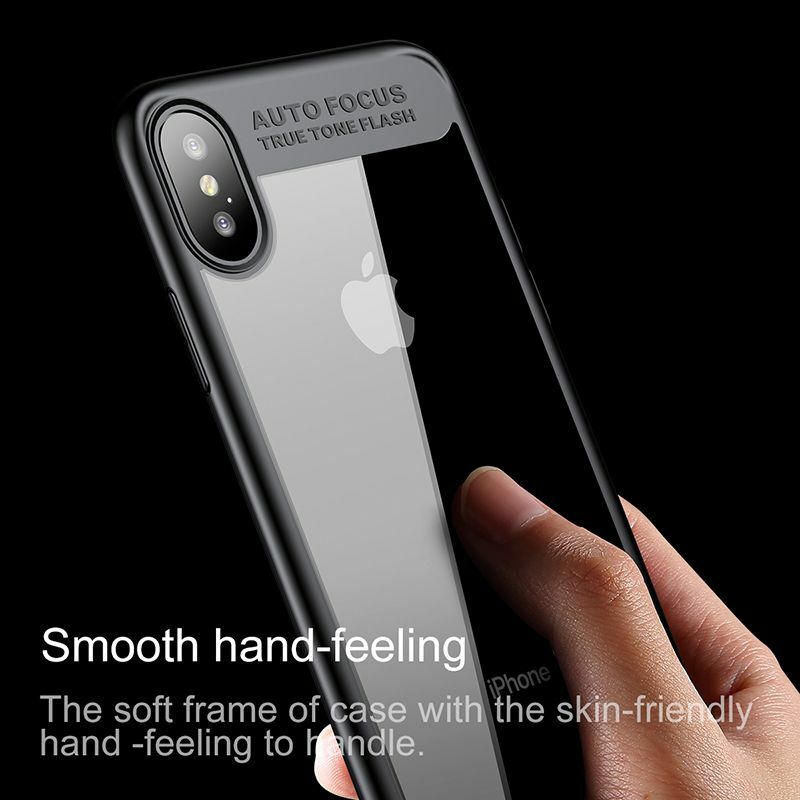 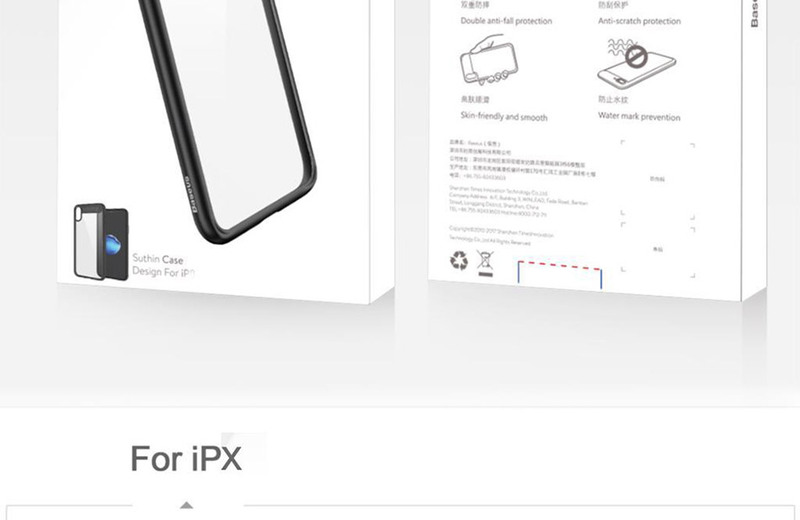 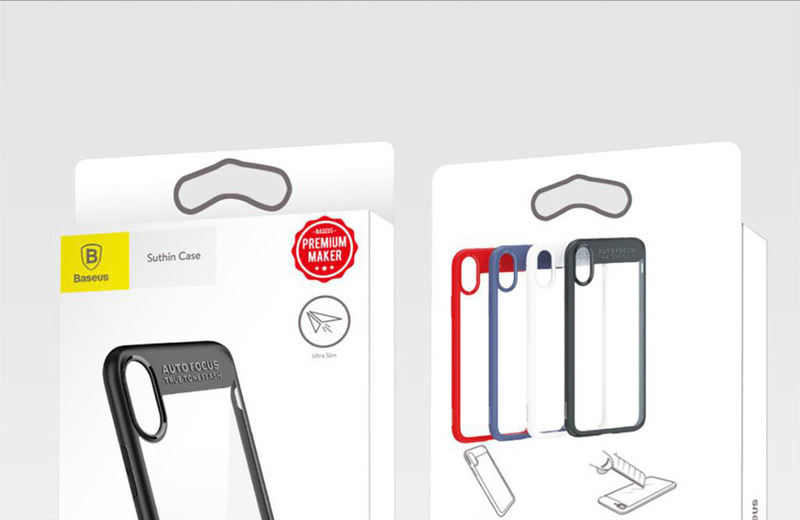 Baseus Suthin is an ultra-slim cover for your new iPhone X. 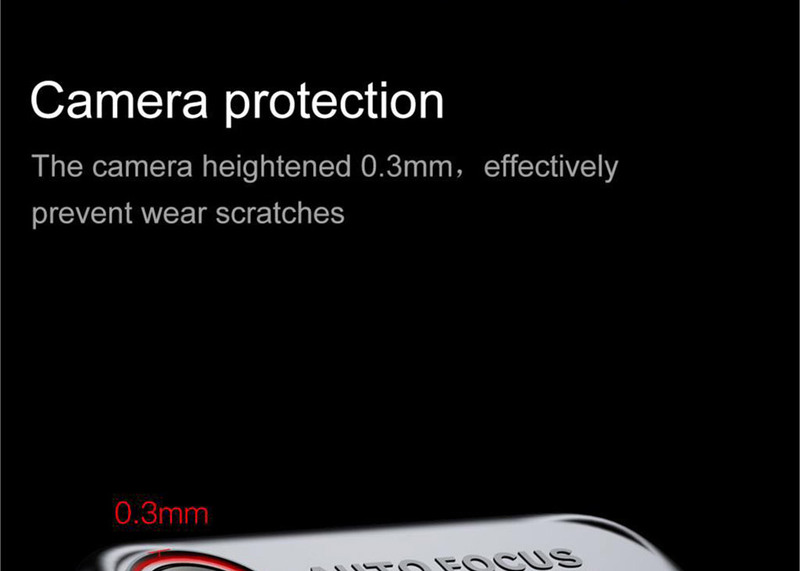 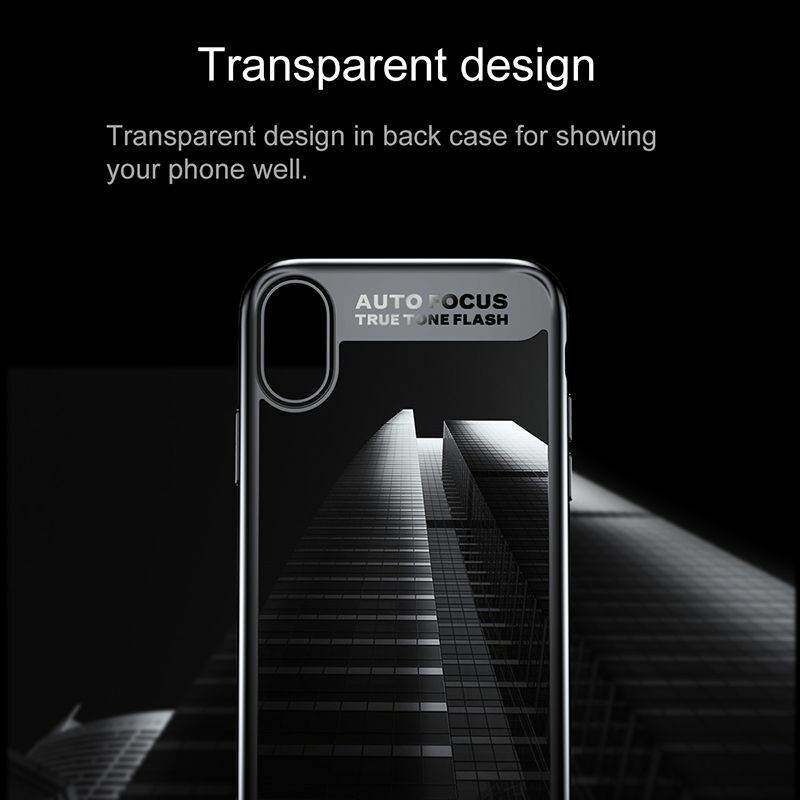 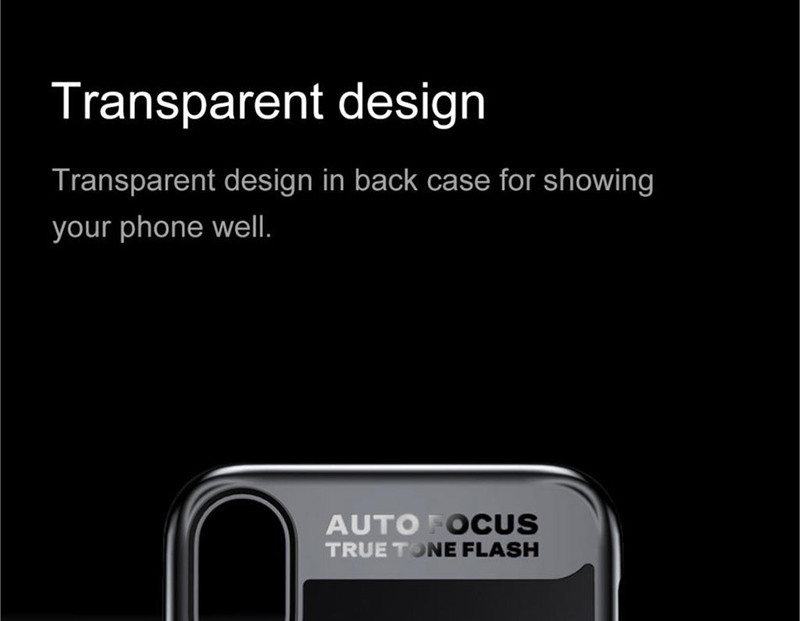 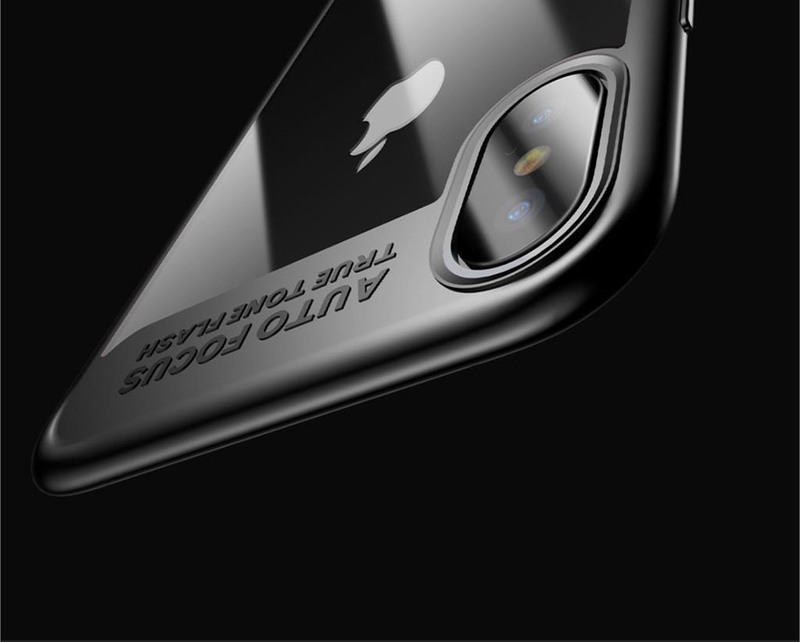 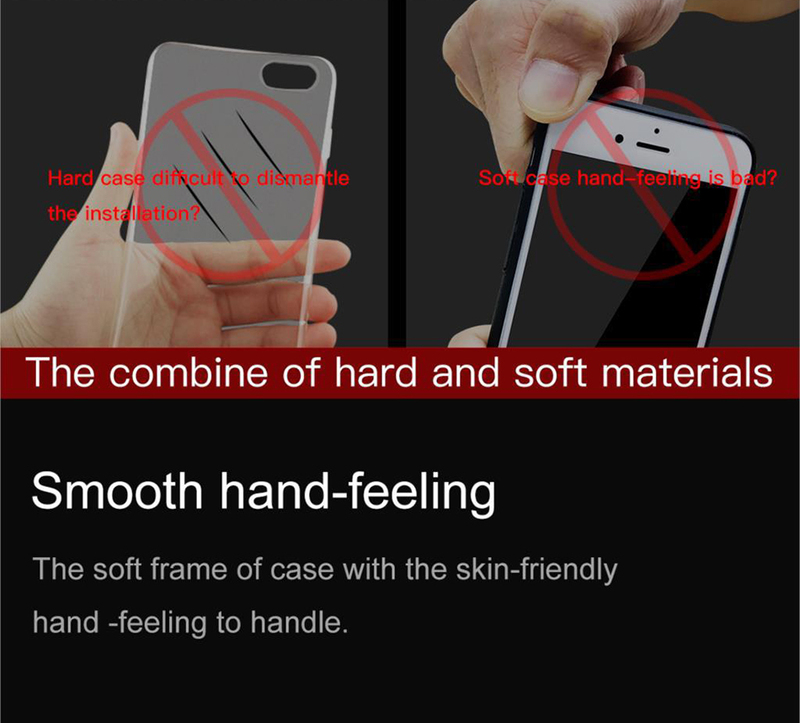 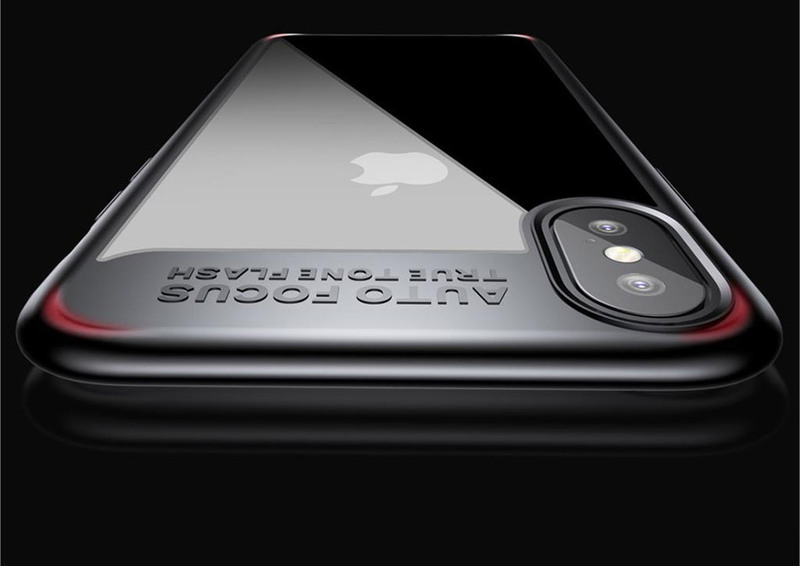 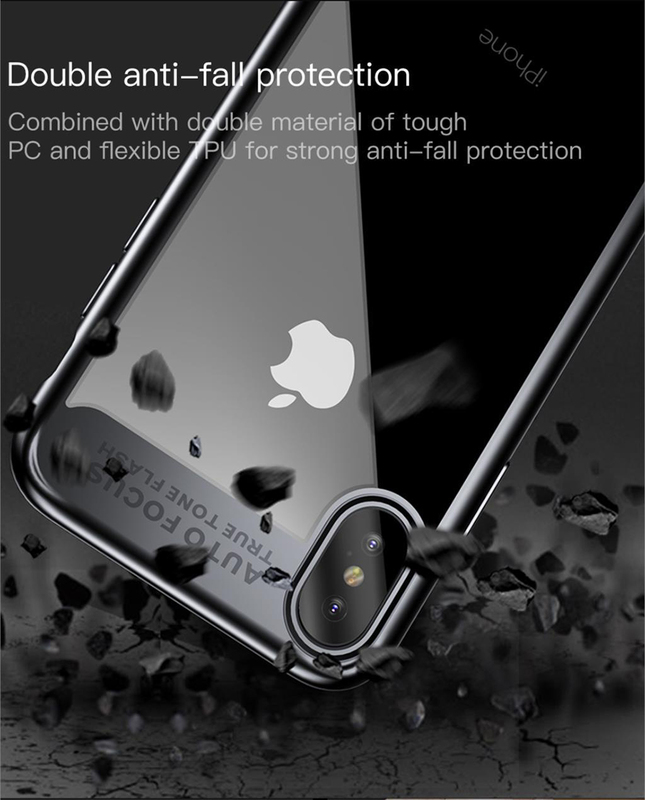 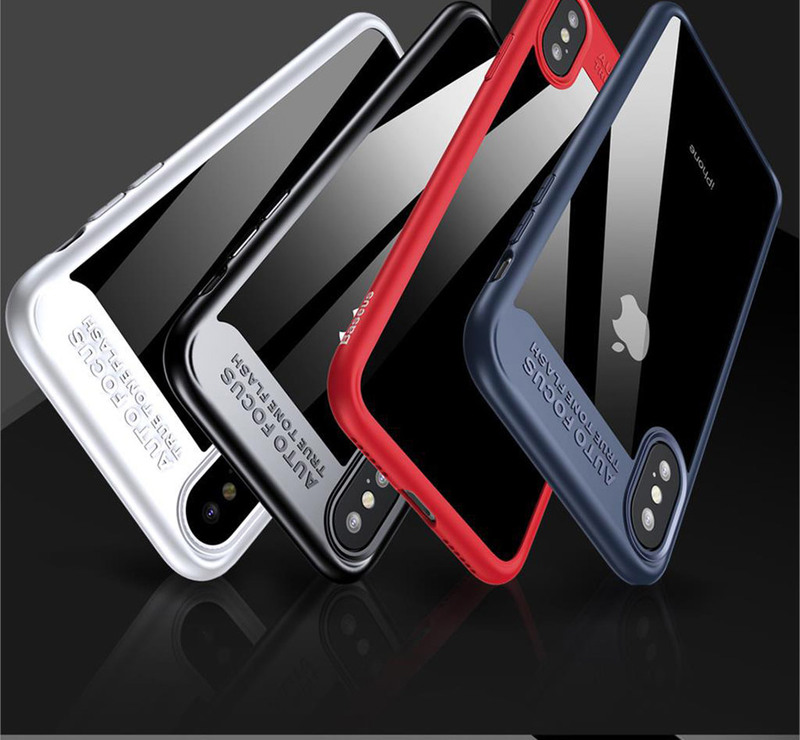 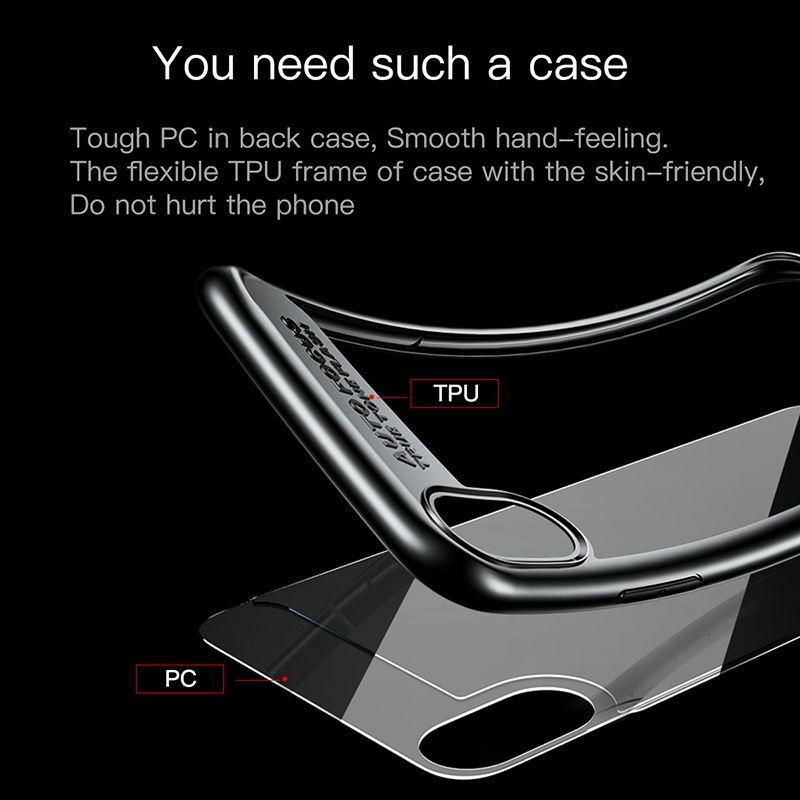 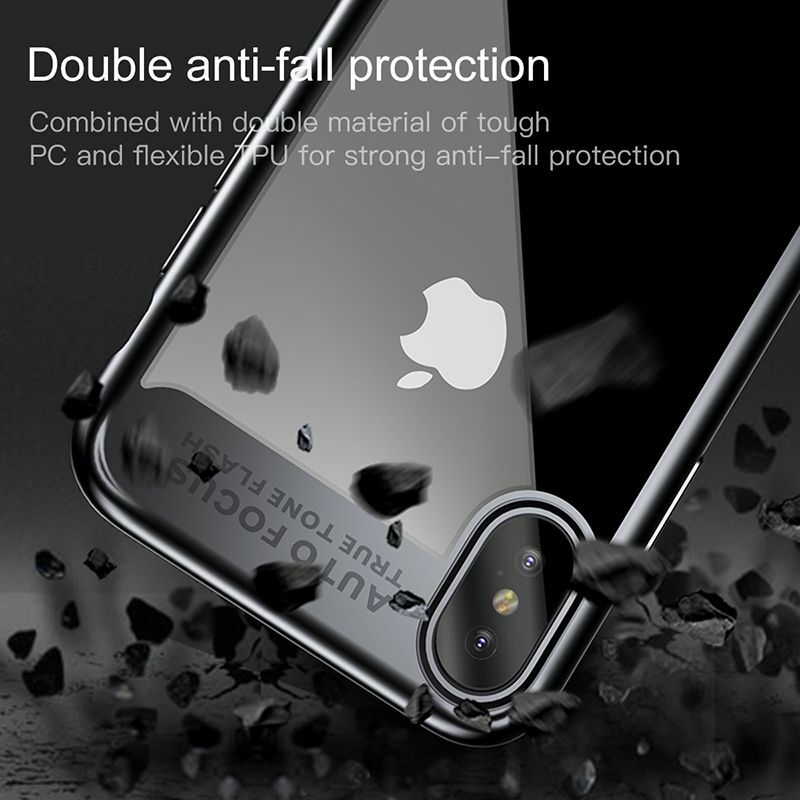 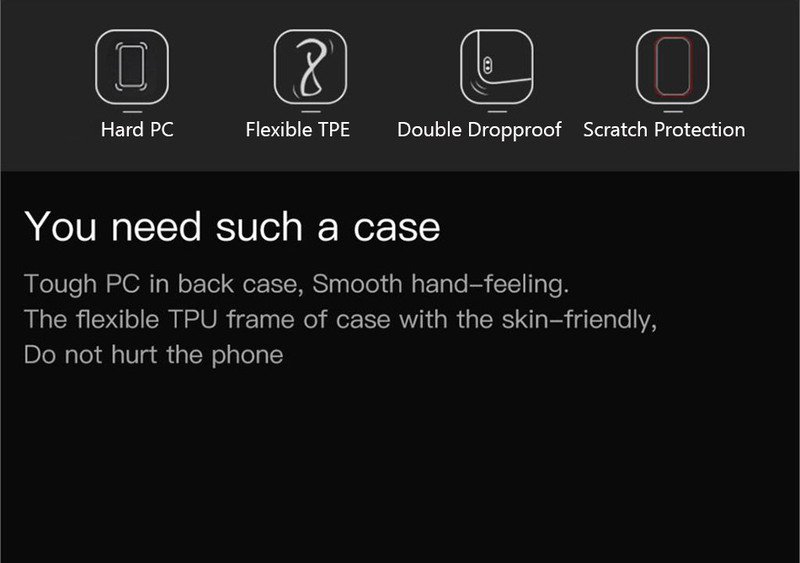 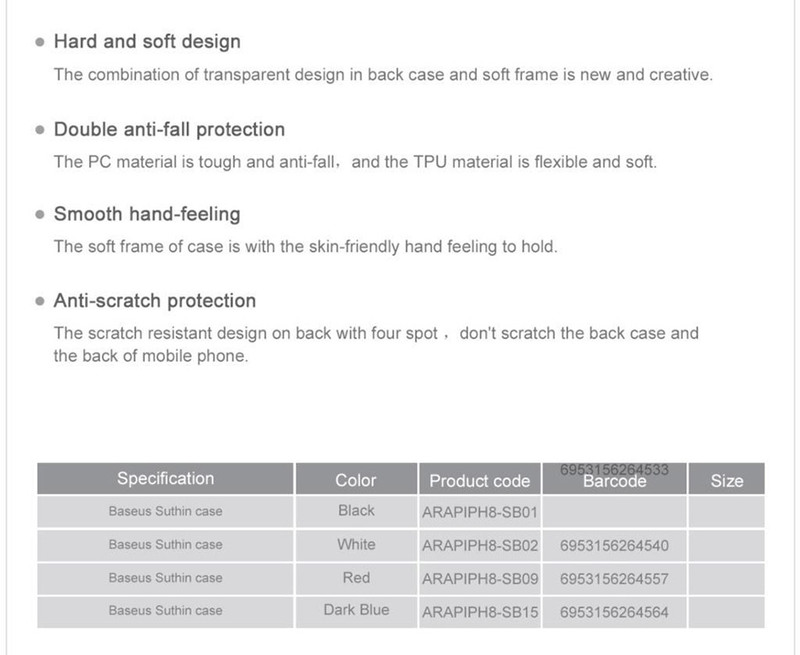 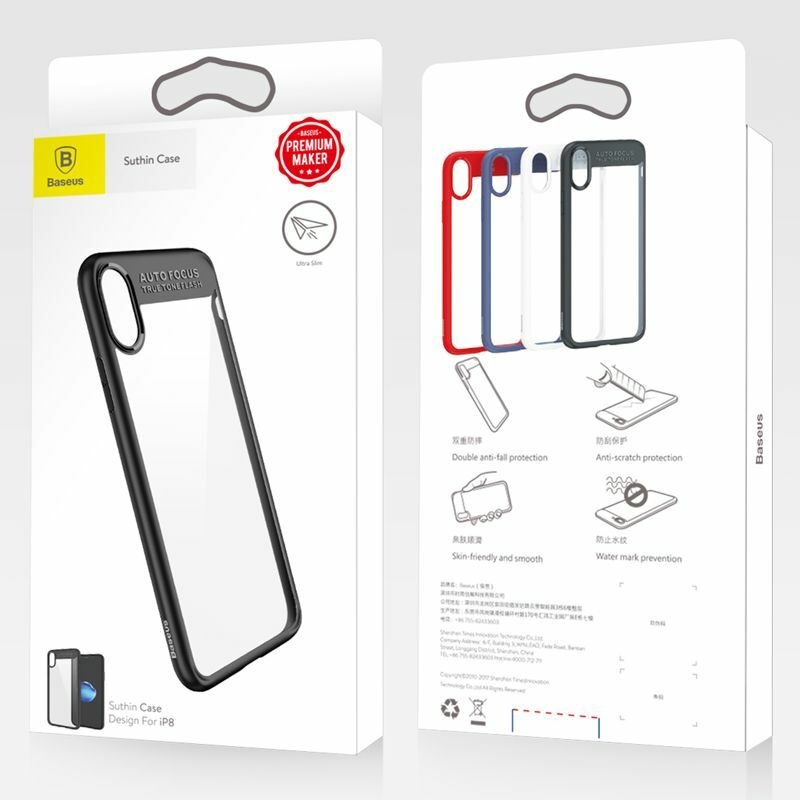 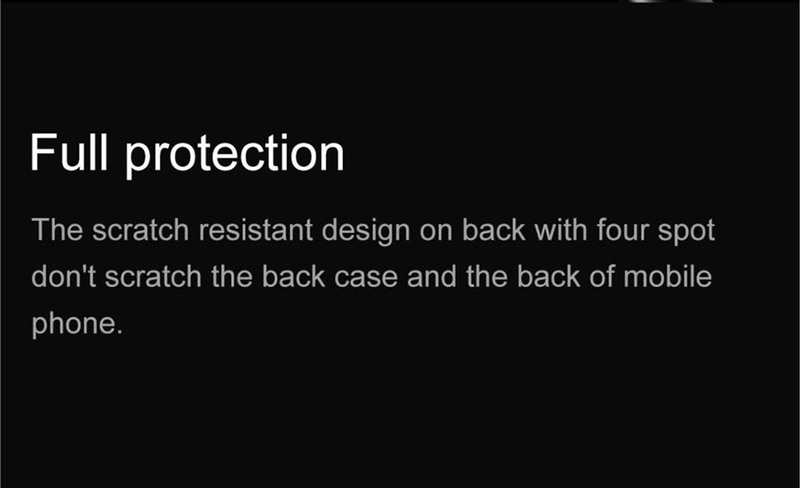 It has a transparent back wall and provides high-end protection for your smartphone from bumps, scuffs and dirt. 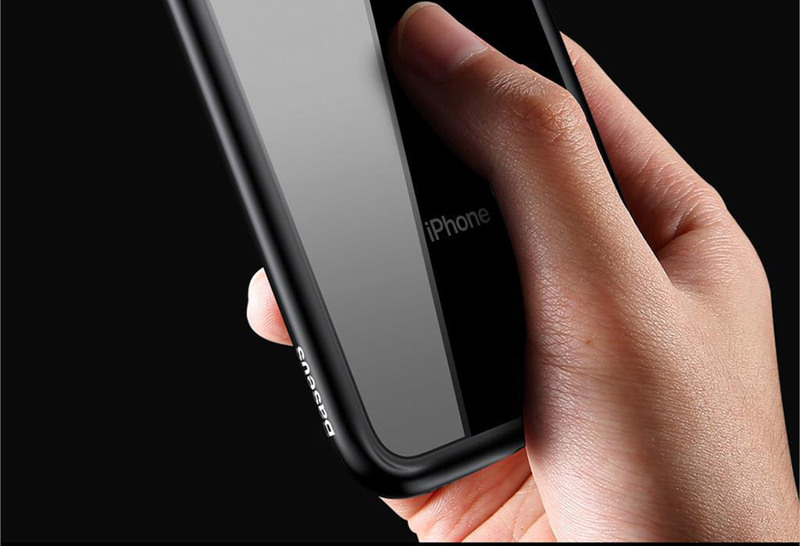 The accessory is perfectly matched to the size of the communicator and comfortably lies in the hand. 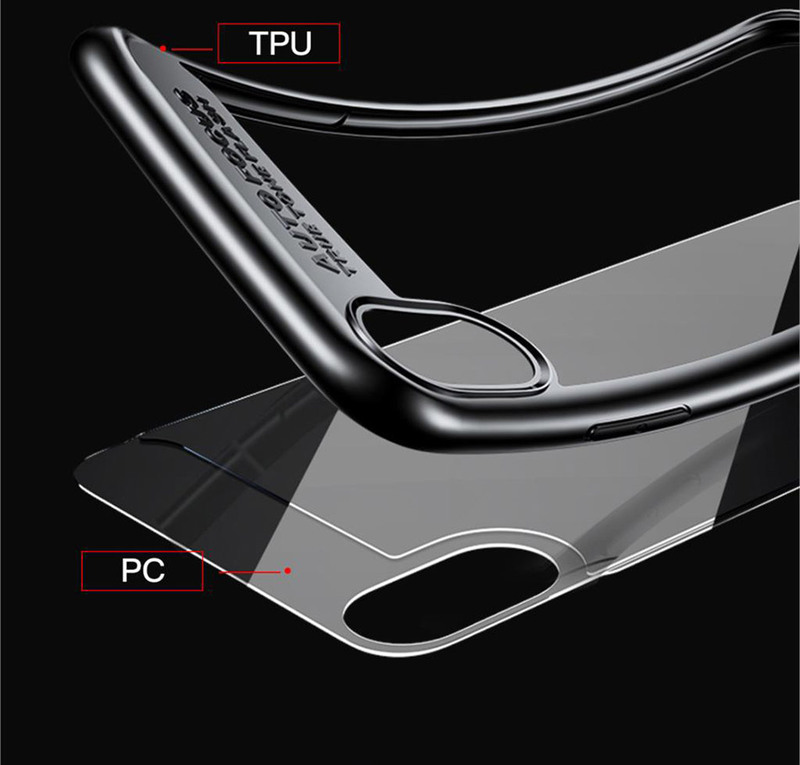 It has all the necessary holes for the connectors, as well as a special plug for the charging port against dust.